Destroying Angel, one of our more poisonous fungi – note the white gills and large ring distinguishing it from edible mushrooms. 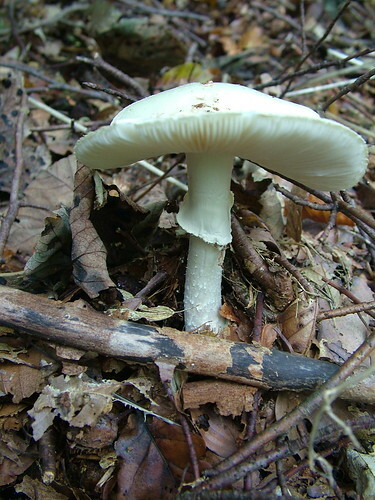 (Amanita virosa, A. verna, and A. bisporigera) and death cap (Amanita phalloides) produce some of the most poisonous compounds known. 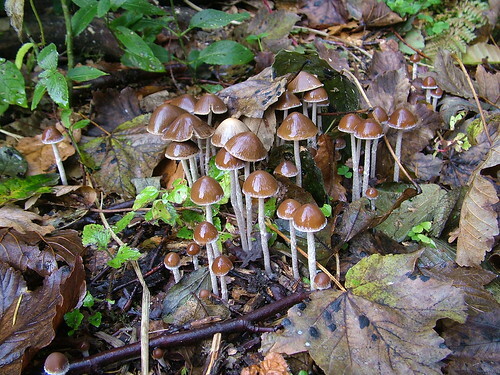 As little as 30 grams, or half a mushroom cap, is fatal to a healthy, adult human. 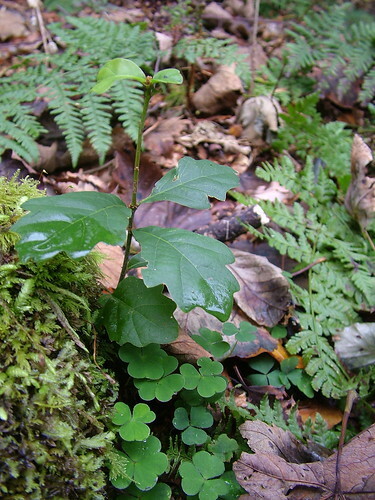 Amanitin poisoning is not a pleasant experience. The onset of symptoms does not begin for at least 10 hours; death may be delayed for as long as 10 days, which complicates diagnosis. When the toxin finally affects the victim, it causes severe abdominal upset, followed by liver, kidney, and circulatory system failure. The poison is usually fatal; there is no known antidote; and the progressive effect of the toxin causes the victim terrible suffering. It says here. Then I sawed out a bowl-carving block, but more of that anon. 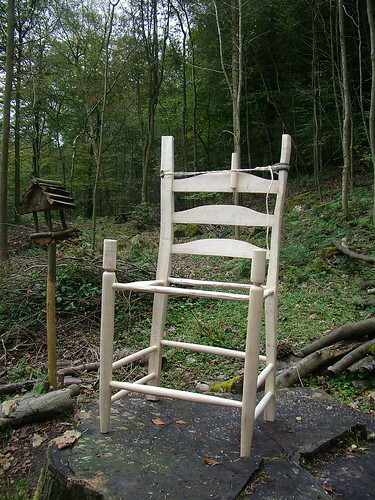 This entry was posted in Autumn, Green woodwork and tagged ash chair, bolton abbey, fungi, oak, Strid, woods, work done by Flying Shavings. Bookmark the permalink.